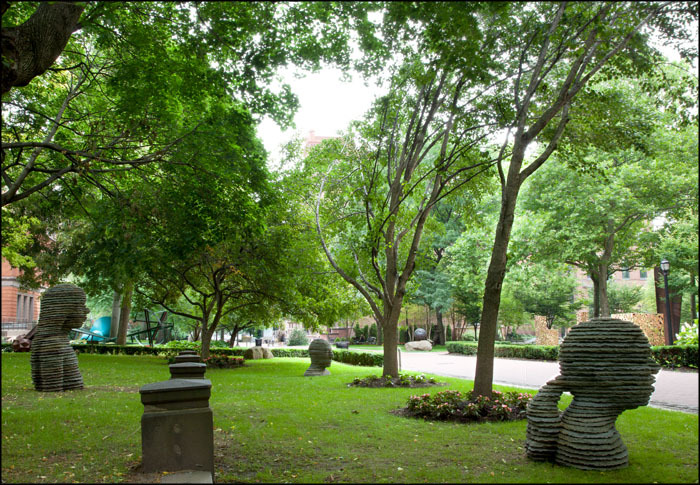 Works on Loan from the artist. 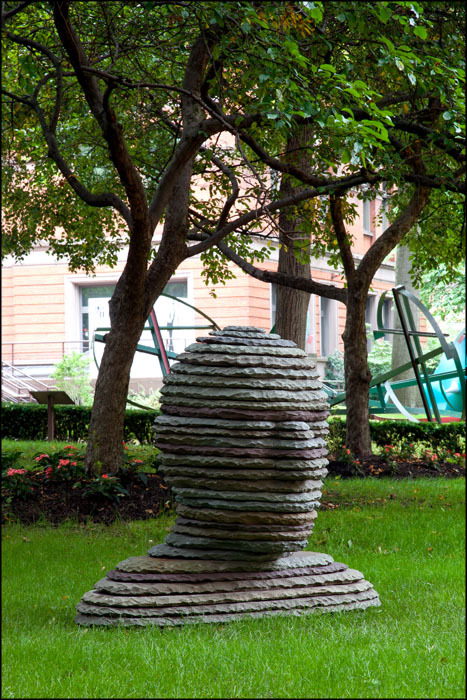 Boaz Vaadia explains the inspiration behind his large stone head portraits. 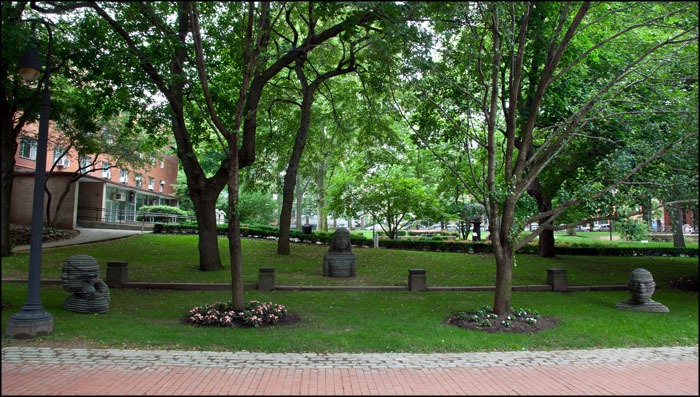 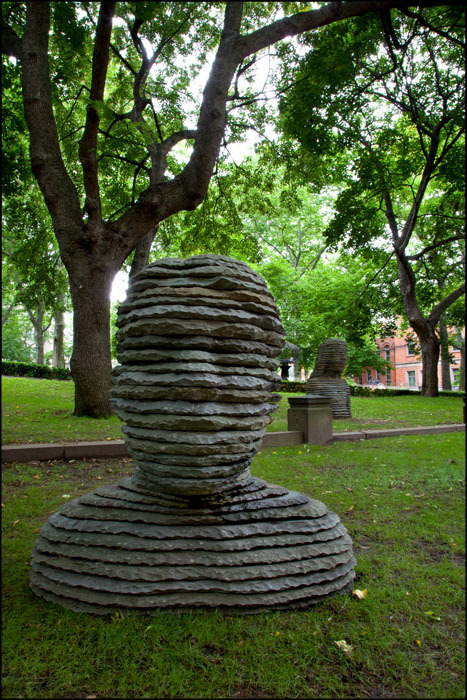 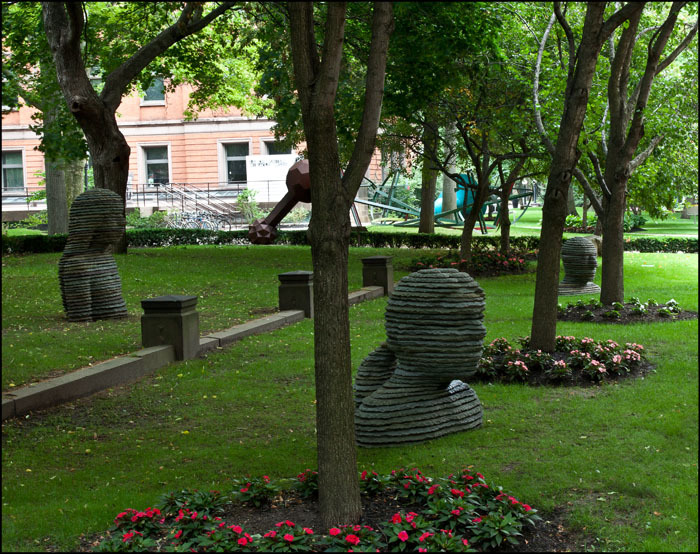 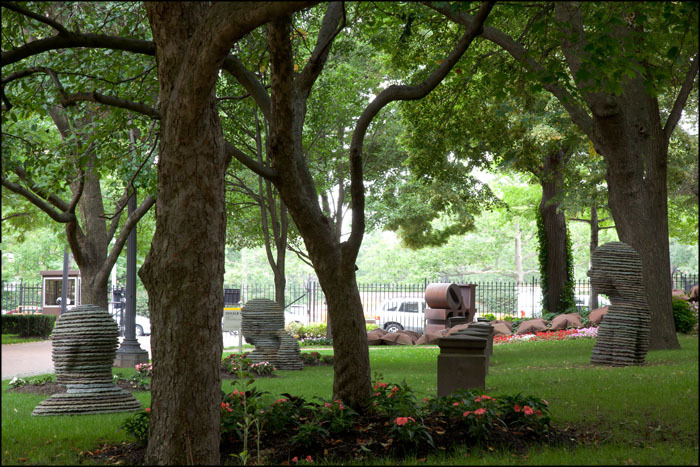 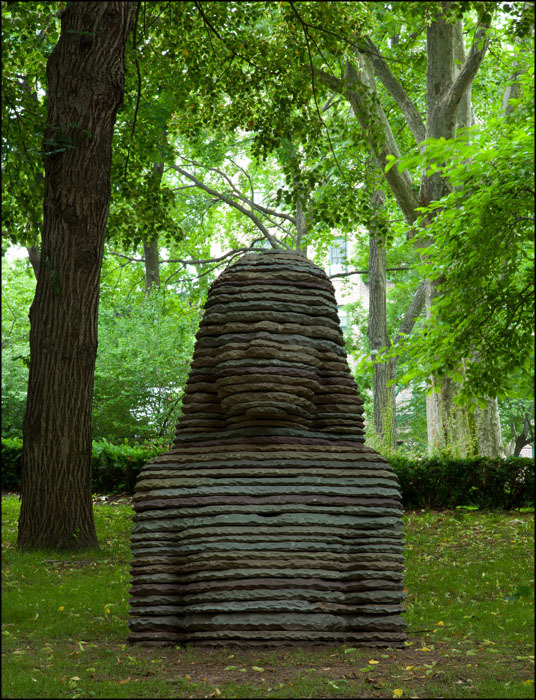 To visit the Pratt Institute Sculpture Park website please click here.